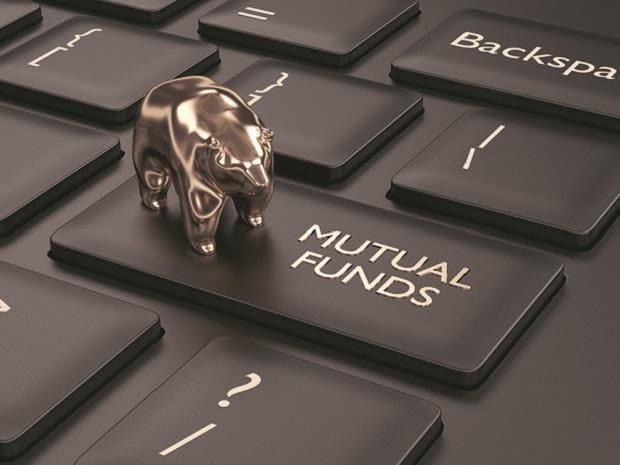 The mutual fund (MF) industry, which had recorded double-digit growth in its asset base for the last several years, saw the same slip to a seven-year low at the end of FY19. According to data from the Association of Mutual Funds in India (Amfi), the MF industry’s average assets for the March quarter stood at Rs 24.5 trillion, which was 6 per cent higher than the same period in the previous fiscal year. The industry assets have grown at an average of 23 per cent over the past six years. 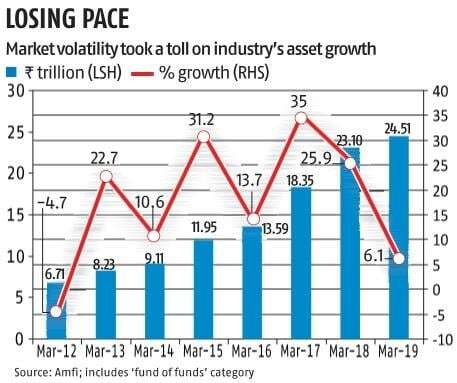 According to experts, the growth in asset base has slowed down because both the debt and equity markets have seen sharp bouts of volatility in recent months. “The events seen during this year have created panic among corporate and large-ticket investors, who have pulled out a large part of their investments from liquid schemes following the Infrastructure Leasing & Financial Services (IL&FS) crisis. Further, the rise in interest rates and weak equity markets have led to mark-to-market losses,” said Raj Kumar, CEO of LIC Mutual Fund. The income category has witnessed outflows to the tune of Rs 80,000 crore since the IL&FS crisis hit debt markets in September. Liquid schemes — used by corporates and institutions to park surplus funds — have seen ouflows of above Rs 1.3 trillion since September. Kumar said investor caution was likely to stay for some time; flows could start improving after the election results in May. On the equity side, the flows have come under pressure, as poor trailing returns have disappointed investors and falling commissions have raised concerns among distributors. “The one-year returns have been negative. The ban on upfront commission has also dented sales,” said a senior official of a fund house. According to a data analysis, nearly three in five diversified equity schemes underperformed their respective underlying indices in FY19. A separate study by S&P Dow Jones Indices showed 92 per cent of large-cap equity funds and 26 per cent of mid- and small-cap equity funds had underperformed their respective indices. 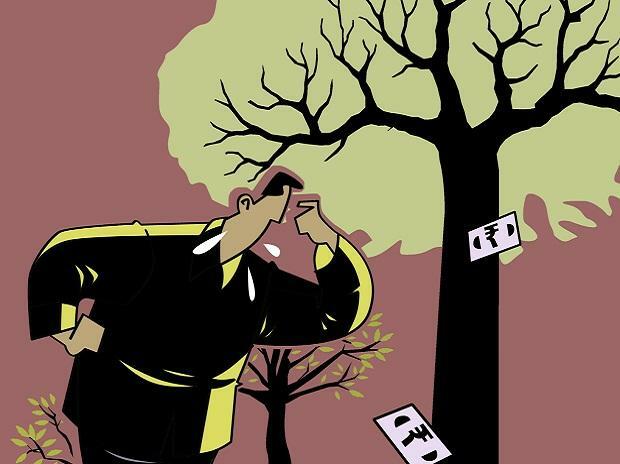 In February, equity flows slipped to Rs 5,122 crore, falling for the fourth month in a row. This was the lowest tally in 25 months. Compared to the average inflow of Rs 9,825 crore over the past 12 months, the figure was down 48 per cent. Analysts say growth could see a revival if the election outcome indicates a stable government. At end-February, equity assets (including tax-saving schemes) stood at Rs 7.7 trillion. Assets managed by income and liquid schemes stood at Rs 11.8 trillion, accounting for over half the industry’s assets.